From the magnificent floating harbour in the heart of Bristol to the charming Cotswold town of Bradford on Avon, this five night cruise combines all the attractions of both canal and river cruising. 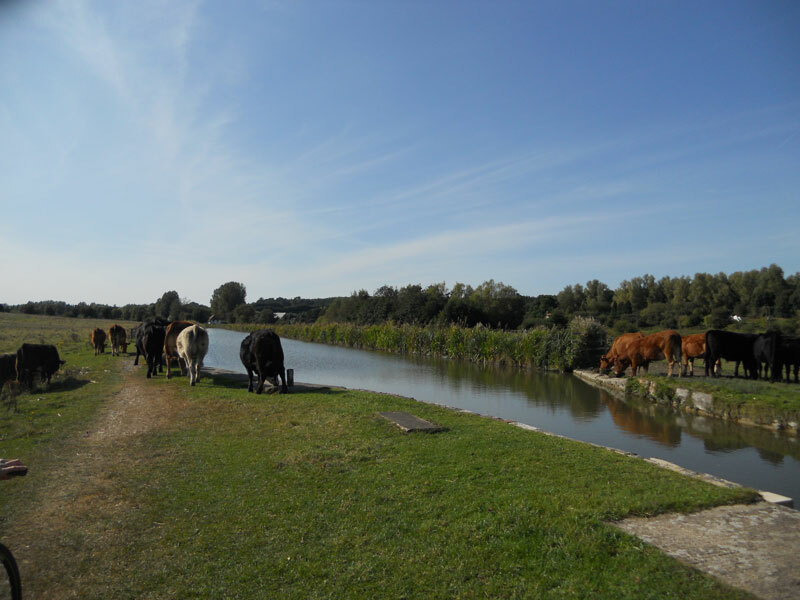 Our journey begins with a cruise around the harbour and through the city to the first of six river locks which raise the Avon to its distant neighbour, the magnificent city of Bath. 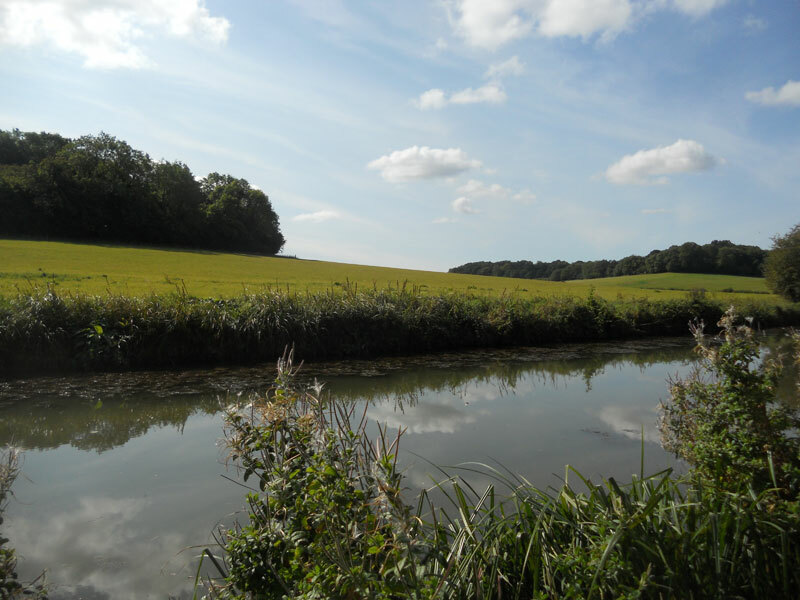 Leaving Bristol and its urban landscape behind, the scenery turns rural as we cruise through the beautiful Somerset countryside skirting picturesque hamlets and villages until we reach the outskirts of Bath where open country once more gives way to settlement. Before leaving the River to join the Kennet and Avon Canal, we cruise upstream for a splendid view of the famous Pulteney horseshoe weir and bridge before returning to enter the canal at Bath Bottom Lock. 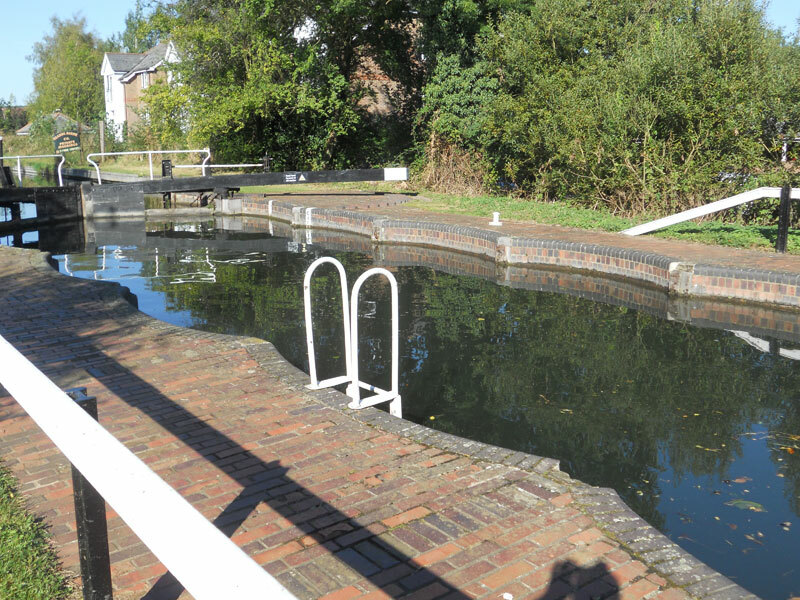 The Bath locks include the Deep Lock, the second deepest in the country at 19ft 5ins deep and an impressive sight from on or off the boat! Along the canal, the city’s elegant style is echoed in its ornate bridges and sympathetically maintained Bath stone buildings and as Bath is a visit stop, we aim to secure a suitable overnight mooring leaving guests ample time to explore the World Heritage city with its plethora of stunning architecture and interesting attractions. Leaving Bath we head East through the stylish suburb of Bathwick to the picturesque village of Bathampton. The parish church of St Nicholas here is the final resting place of Captain Arthur Phillip, the founder of the first British penal colony in Australia and first governor of New South Wales. 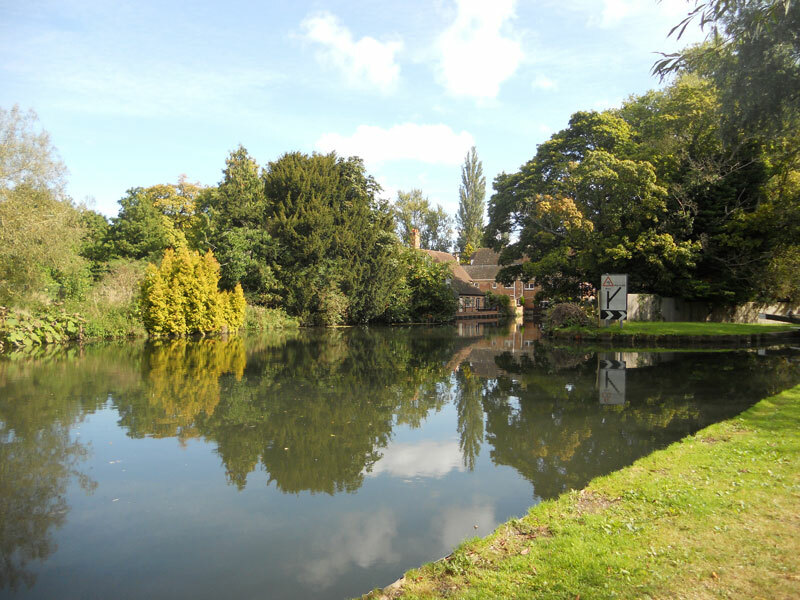 Beyond Bathampton, the canal winds through spectacular countryside to Claverton, and the 200 year old Claverton pumping station, home to a wooden water wheel once used to drive pumps lifting water 48ft from the River Avon into the canal. The wheel and pumps have recently been successfully restored and the station opened to visitors so a visit may be possible. 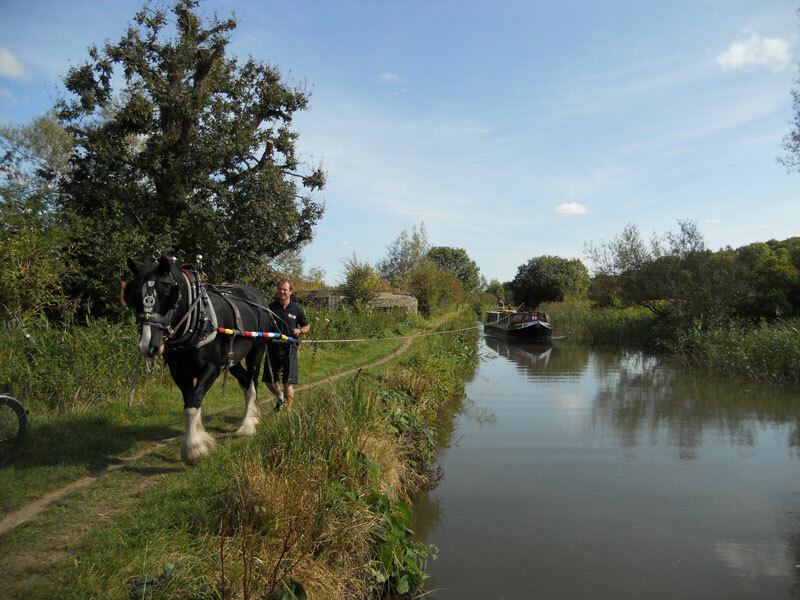 Continuing East, we reach Dundas Wharf and the delightfully named ‘Brassknocker Basin’ where what remains of the narrow Somerset Coal Canal joins the Kennet and Avon. 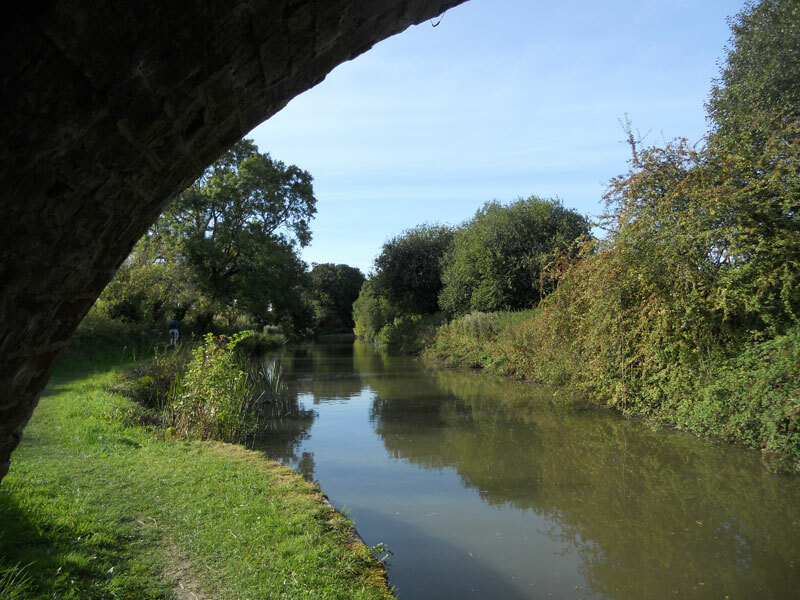 Here John Rennie’s ornate Dundas aqueduct carries the canal elegantly across the River Avon. 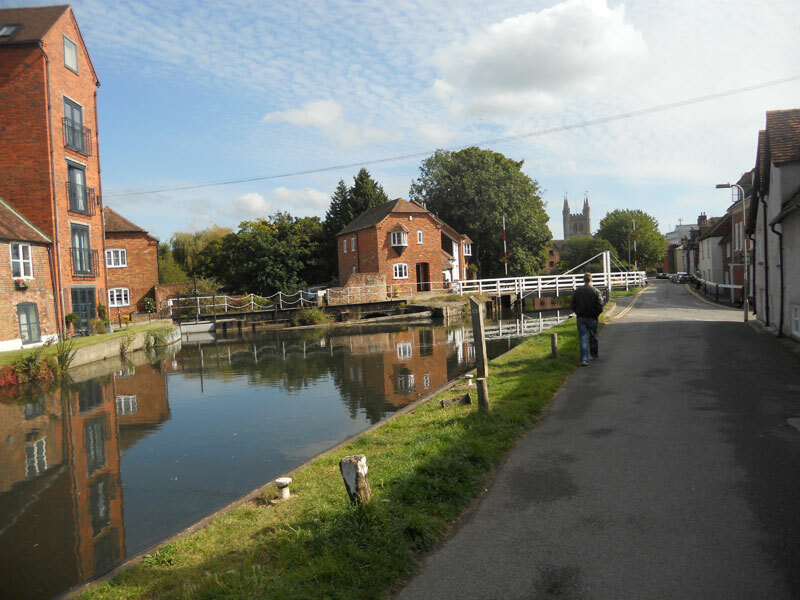 The Aqueduct named in honour of the first chairman of the Kennet and Avon Canal Company is also a scheduled ancient monument. 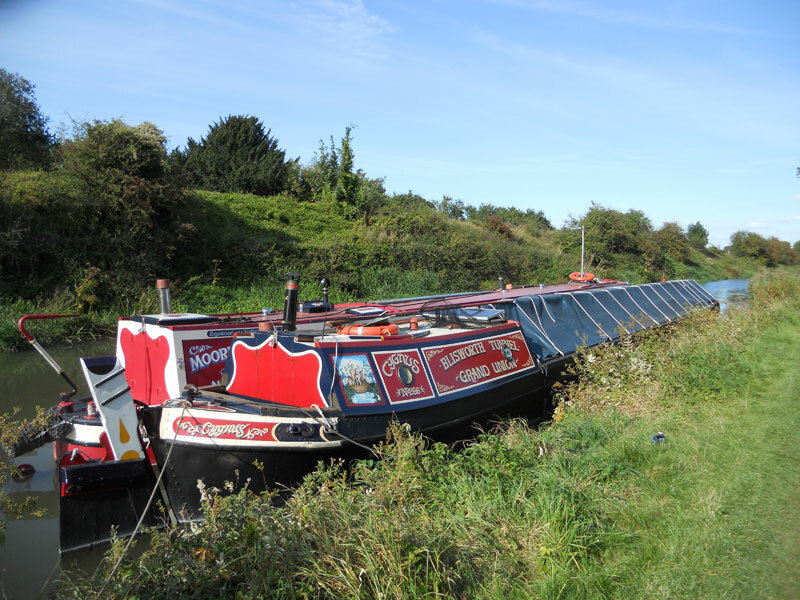 Once across the aqueduct, our cruise follows the contours of the scenic Limpley Stoke Valley to another of Rennie’s masterpieces, the magnificent Avoncliff Aqueduct, where the canal re-crosses the Avon and continues on to Bradford on Avon. 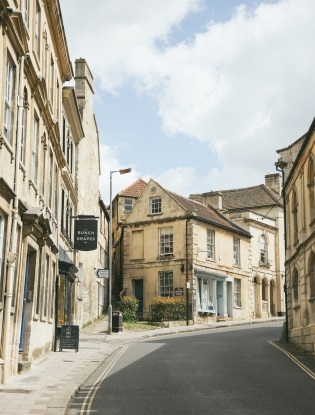 This charming and attractive Cotswold town described as an ‘architectural treasure chest’ nestles on the banks of the River Avon, influenced by its prominent status as a centre for wool and textiles for almost six centuries. 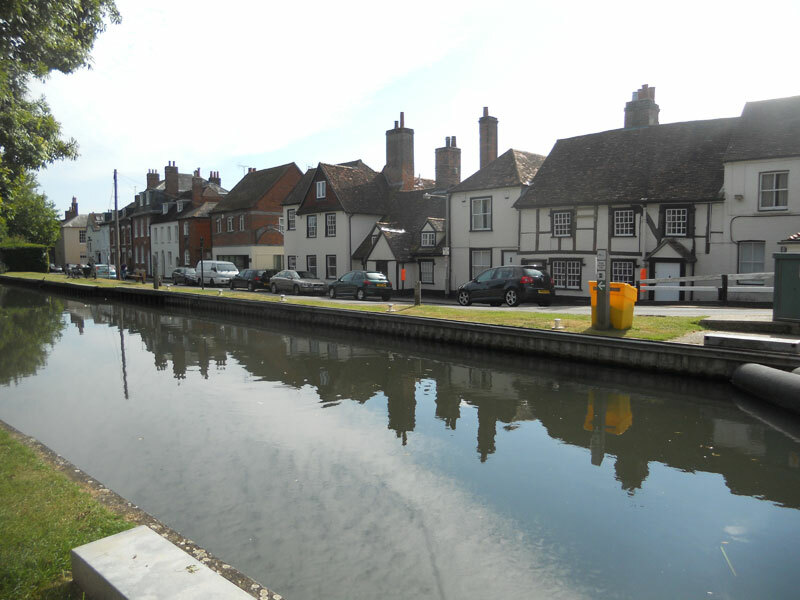 The town also boasts a beautifully preserved 14th century barn alongside the canal and we aim to arrive in good time to allow guests the opportunity to visit both the Tithe Barn and Town Centre before spending their final night on board.